Do you need a laptop hard drive replacement in Northern Kentucky? After 3-4 years, about 35% of all laptop hard drives will fail from normal usage. If you need to replace your laptop hard drive, this is one of our bread and butter services! We’ll save your data, install a new hard drive, reinstall Windows, and transfer all of your data back. We’ve done this for thousands of clients and we’d love to help you too! Here are a few things to note about a hard drive replacement: We can get your data – Most failed drives don’t need serious Data Recovery, but if that’s what you’re looking for; go here. Otherwise, keep in mind that even though you may have a bad hard drive, we can typically recover all of your data using tier 1 or 2 recovery methods! Is your hard drive clicking? Maybe your hard drive is not spinning? Or perhaps, “no bootable device found”, “non system disk error”, Enter F1, F2 or any other key to setup up? These symptoms can indicate a severe hard drive failure and may need hard drive replacement, ‘level 3′ type of invasive data recovery that will require maximum efforts and experience. The good news is that you have found the right place, and we are nearby!! We specialize in laptop and notebook data recovery and can boast an in excess of 90% success ratio! Check out our blog article 5 warning signs of hard drive failure you need to know. 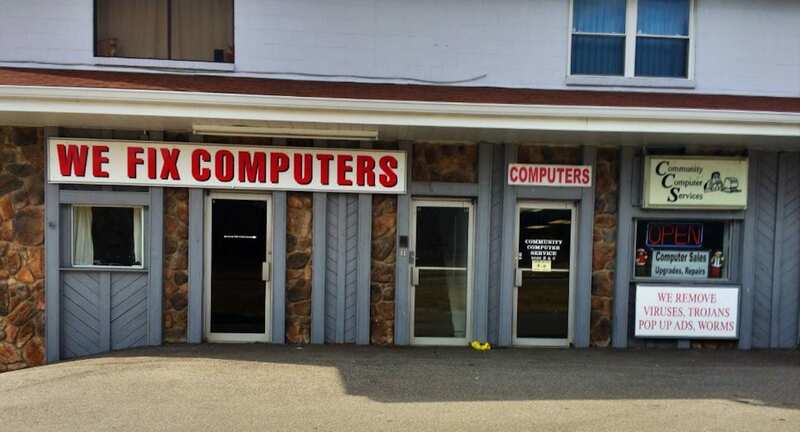 Computer repair service areas include: Alexandria | Cold Spring | Highland Heights | Ft. Thomas | Falmouth | Florence | Wilder | Southgate | Newport | Taylor Mill | Campbell, Boone, and Kenton Counties as well in Northern Kentucky.